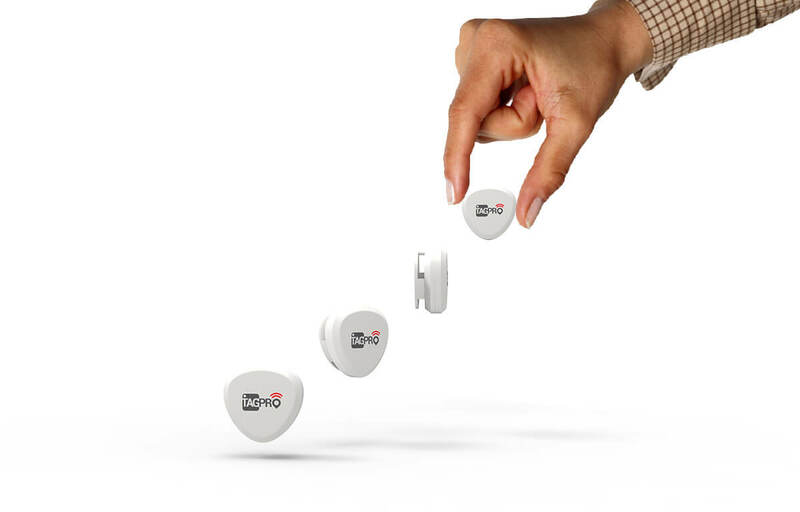 TAGPRO is a very compact, wearable Tag which acts as a BLE beacon. 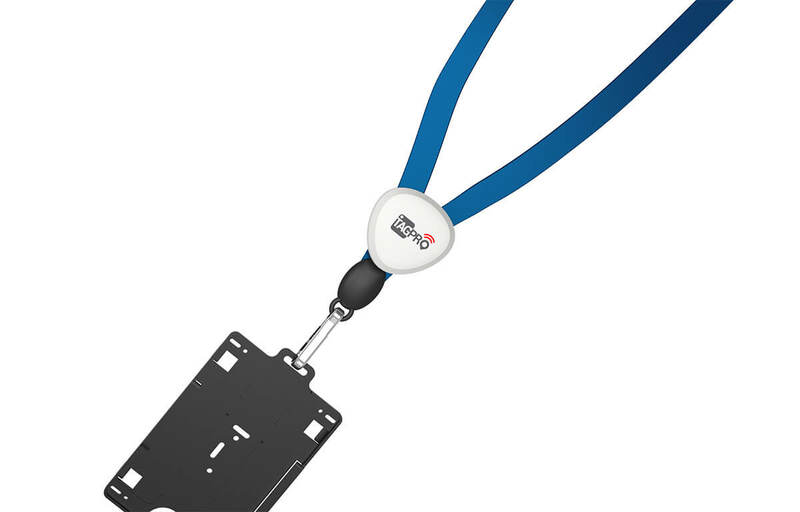 It complies with iBeacon standards and enables real-time tracking of the Tag using Android hosts. It is highly efficient solution for safety & tracking school children attendance, patients in hospitals, visitors to media events and employees in an office. 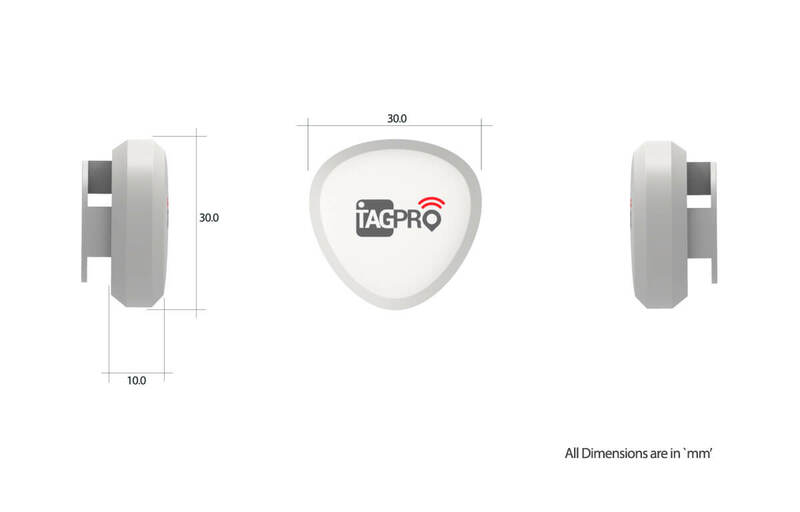 TAGPRO runs on a coin cell and can be configured for upto an year of uninterrupted usage. TAGPRO uses Bluetooth Low Energy signal to uniquely identify the wearer. 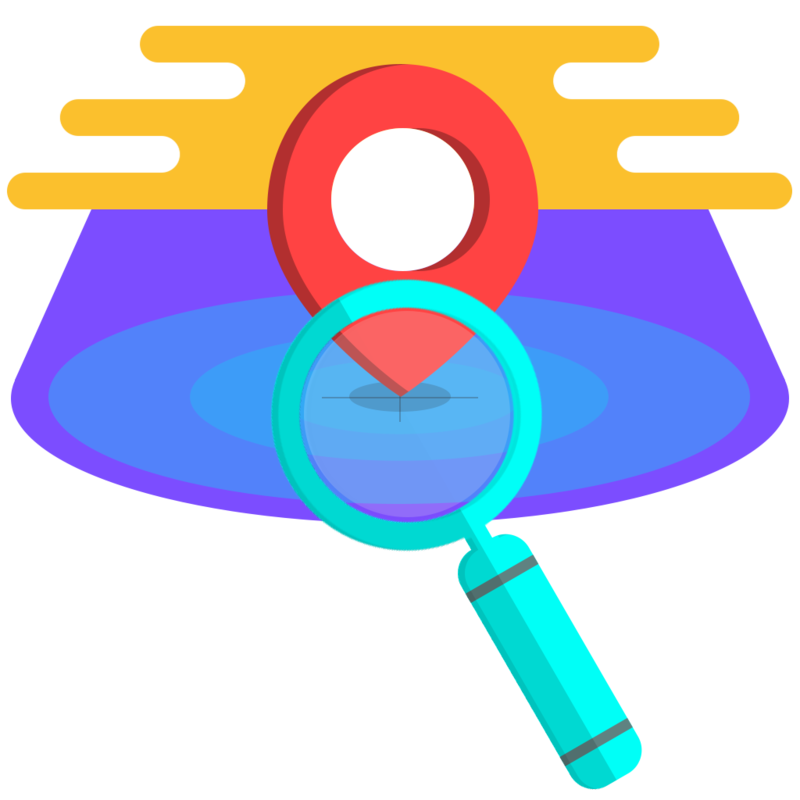 Optimally placed Android host detect the presence of the TAGs in the controlled/semi-controlled school/college/office premises and send the presente data to the cloud. This information is then analyzed to mark attendance for the wearers. 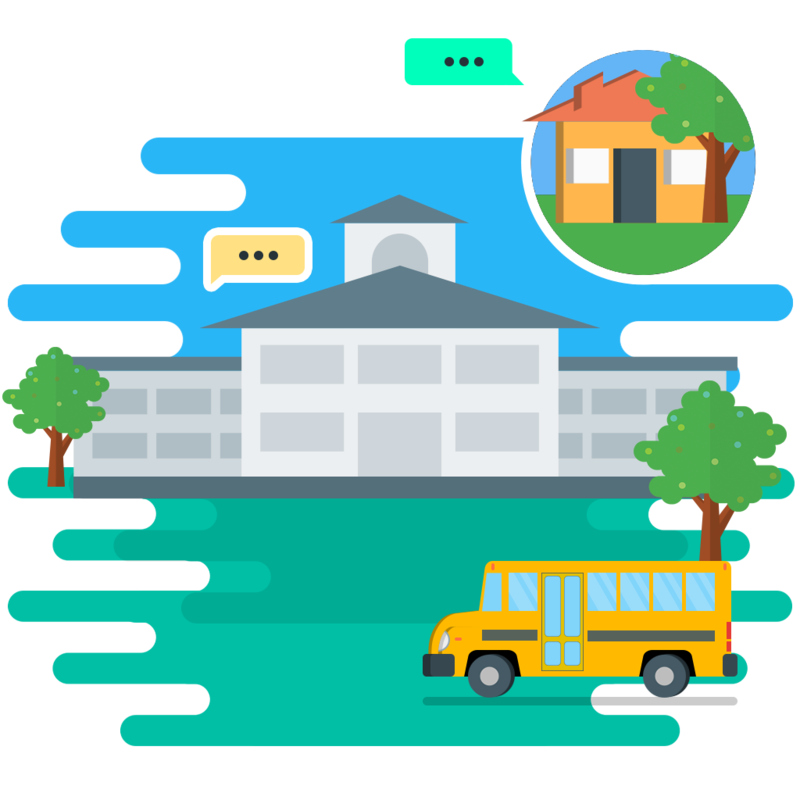 TAGPRO enables real-time tracking of the movements of children in a school premises and buses. 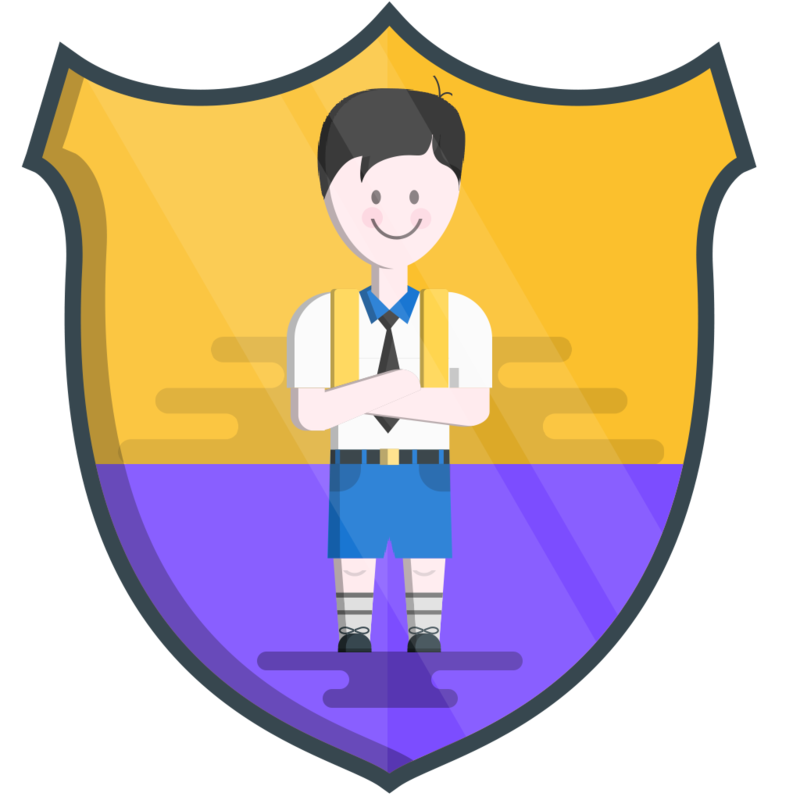 The system also enables monitoring and auto-detection of multiple situations where a child may be in danger or distress and raises appropriate alarms to school administration. Potential dangerous situations can thus be avoided ensuring safety and security of children. 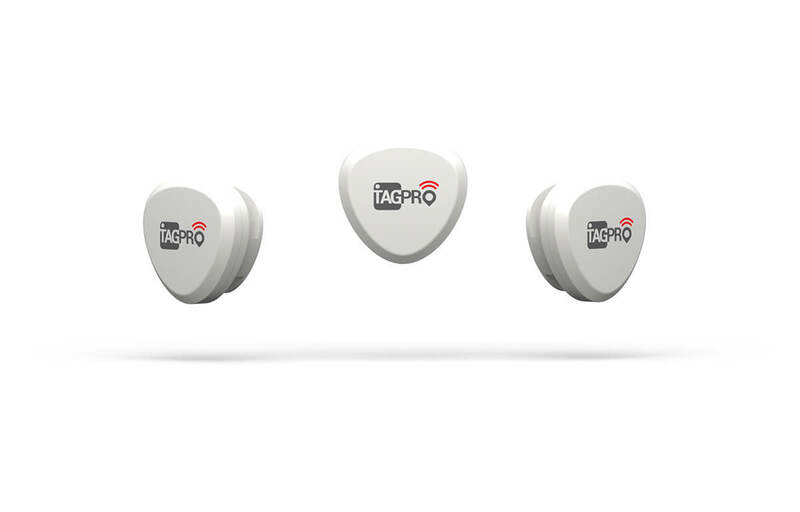 TAGPRO enables real-time tracking and monitoring of the TAG wearer. A windows based dashboard and an Android APP are designed to monitor a target group or a unique TAG wearer. 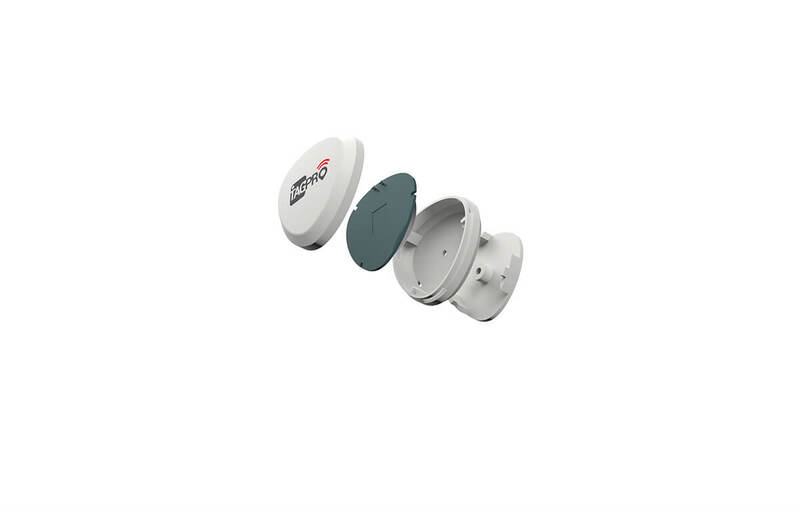 This enables the administration or security department to secure its premises and monitor personnel and visitor movements.